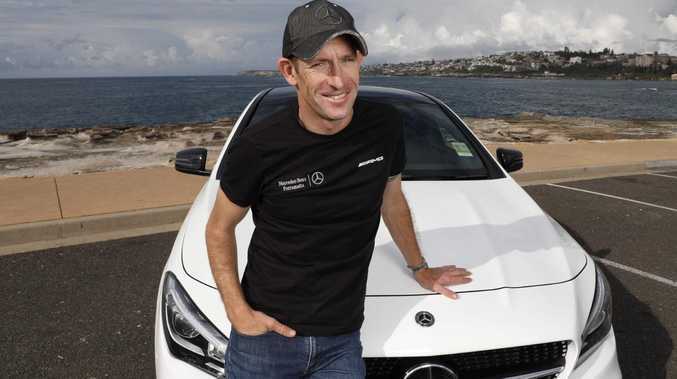 Hugh Bowman's road to success started with a crash. Long before his ride into the history books with Winx, the apprentice jockey slammed into a stopped vehicle while driving his first car in Bathurst. "I ran into the back of a police paddy wagon," Bowman said. "They stopped in the middle of the road, seemingly for no reason … I honestly don't know what happened, I just ran into them doing 60km/h. "Everyone was all right, that's the main thing." 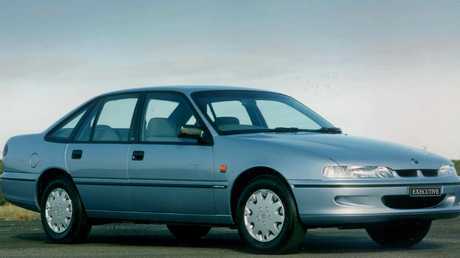 But his 1994 Commodore was never quite the same, so it made way for a succession of ever-improving sedans culminating in the purchase of a V8-powered Mercedes-Benz C63 AMG. "I promised myself if I won the premiership that I would buy one," he says. Jockey Hugh Bowman rides Winx. "When I looked into it I couldn't justify spending that much money on a car. I 'ummed and aahed' for about six months and thought 'I'll just go and test-drive one', and had one ordered within 24 hours." The rider clung to the reins of his AMG longer than any other car so far, drawn to the rewards of controlling such a powerful machine. Bowman says high-end performance cars are a little like thoroughbreds. "You sit on a good horse and they act differently," he says. "They act with purpose, there's a certain calm to them and they have that power. 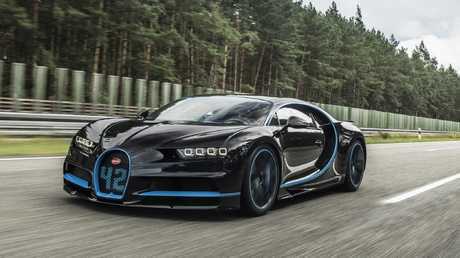 No accident: Performance cars like Bugatti Chiron are the result of careful engineering. Supplied. "There are lots of horses that run fast but you can't get the best out of them because you can't control the speed. Cars are the same. "Having had the privilege of driving some really high quality vehicles you can really notice a difference. I love the power, the adrenaline that you get. "But it's not just that - it's everything that comes with it. 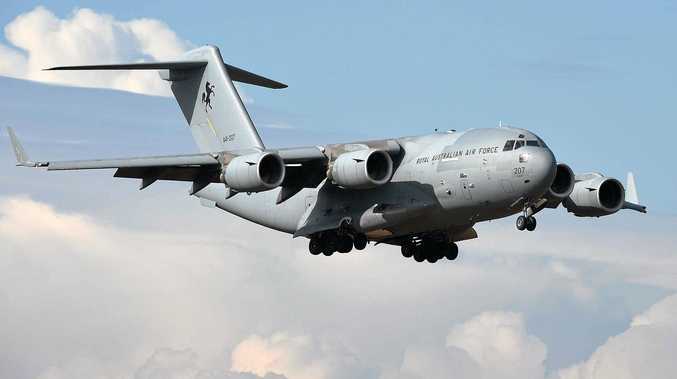 It's performance with class and elegance." When it comes to fast cars, performance is no accident - it's the result of careful design and engineering. Bowman says less is understood about why horses like Winx can be so successful. "It's the sustained speed she can produce that other horses can't," he says. "You can't put a finger on to why or how and that's what makes her so intriguing." Once Bowman test drove the AMG C63 he knew he found his dream ride. Bowman regrets trading in his AMG for a more comfortable and sensible SUV. 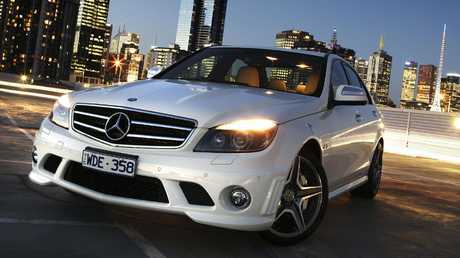 Now an ambassador for Mercedes-Benz Parramatta, the star rider enjoys saddling up in a variety of models. His most memorable ride looks likely to come to an end at Sydney's Royal Randwick during the Queen Elizabeth Stakes on Saturday. 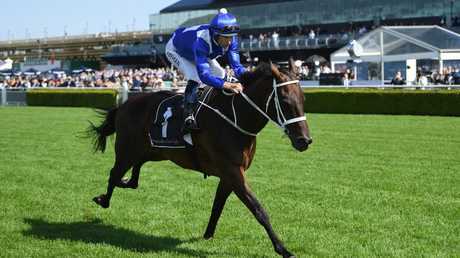 Bowman will look to extend Winx's world record for Group 1 victories. "It will certainly be her last run in Australia," he says. "It's been an amazing ride, everything about it is positive. She gives so many people so much joy. It has been incredible - hard to put into words, really."